Angel Oak has been judged by Ofsted to be outstanding in all areas, following an inspection on 11th-12th October. The Peckham based academy, formerly Gloucester School, joined STEP in 2015. The academy is exceptionally well led by their Head of School, Catherine Hewitt, who, along with Tim Mills (Head of Teaching and Learning for STEP and Executive Head at Angel Oak) has relentlessly driven school improvement. Inspirational leadership continually searches for ways to improve outcomes for the pupils. Leaders ensure that sustaining high-quality teaching is kept firmly under the spotlight. The governing body is led thoughtfully. It has been pivotal in planning for the school’s development aligned with the strong moral purpose of the trust. Pupils are highly motivated and aware that success is due to their efforts. They show great resilience and a ‘can do’ attitude when faced with work that challenges them. Teaching enables pupils to master and gain a deep understanding of new skills and concepts in mathematics. Teachers continually ensure that pupils have the opportunity to reinforce and consolidate their learning throughout each session. All pupils have the opportunity to explore concepts at greater depth and so deepen their understanding. We are incredibly proud of all of the work that the staff and children have put in to making this an outstanding school. 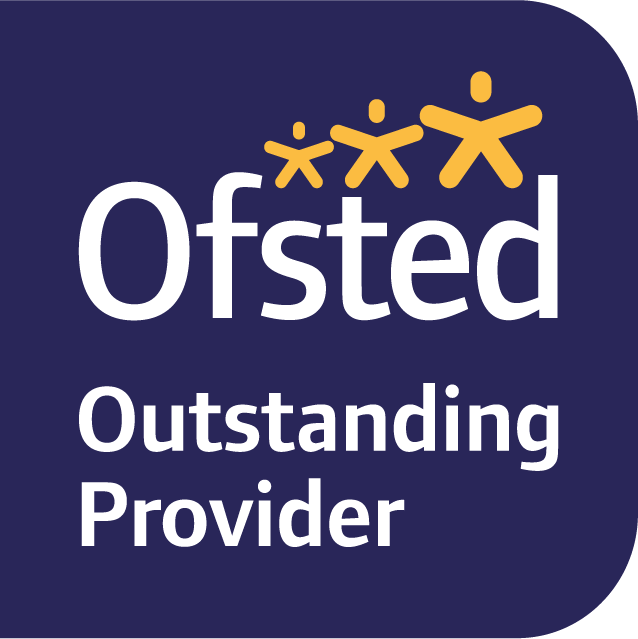 We have known for some time that this school was performing at an exceptional level and the leadership team were delighted to have the chance to showcase their passion, aspiration and commitment to Ofsted.